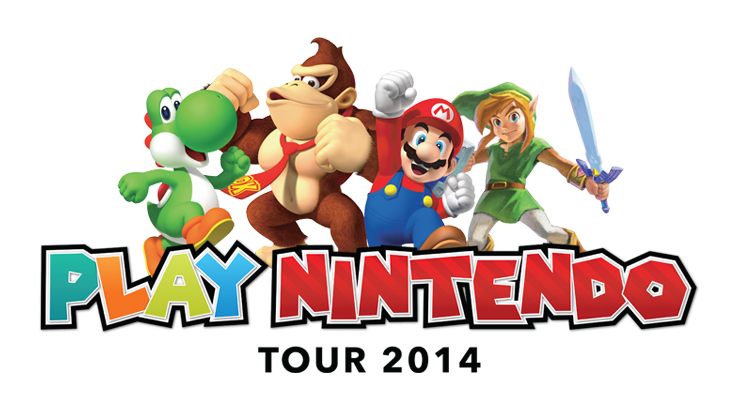 Play Nintendo Tour bounces into Glendale this week! This weekend the Play Nintendo Tour makes a pit stop in Glendale at the Arrowhead Town Center. This event gives people the chance to checkout some of the Nintendo products and interact with Nintendo life size props. The tour is only here Friday and Saturday, so make sure to stop by and see all the cool things! For more info, check out the website. Previous Previous post: Star Wars Day at the Arizona Diamondbacks game this Sunday!